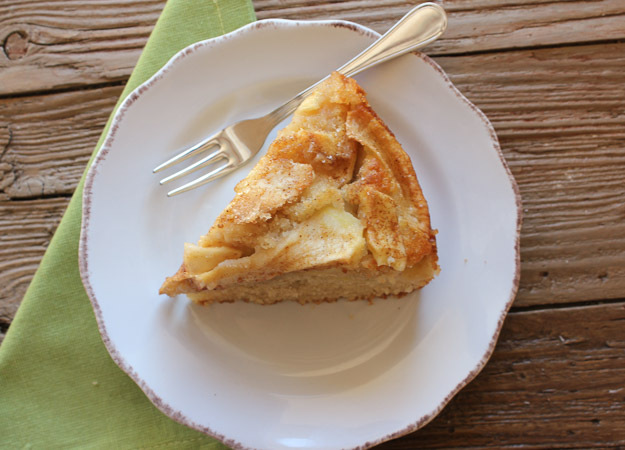 Apple and Cinnamon Cake, a moist delicious Fall Cake, filled with apples. The perfect breakfast, dessert or snack cake. 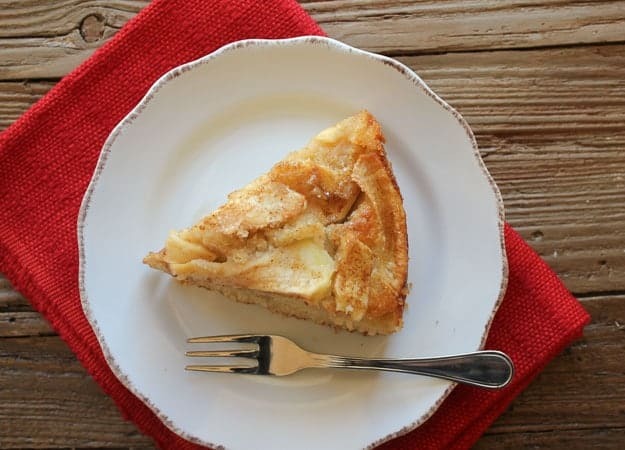 Your family is going to love this Apple Cinnamon Cake. I love and I mean love cake, especially loaded with a creamy butter icing. Unfortunately it is not overly appreciated in my home. My daughters are always on diets and my husband says “Noooo, too damn sweet for me” so there is no way, well I could but I won’t eat the whole cake myself! Over the years I have found that most Italians are not big on anything overly sweet. Even the classic Italian Tiramisu is not a really sweet dessert, creamy and delicious yes, sweet not too much. 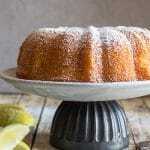 Most homemade Cakes or Breads are usually made with different fruits or even yogurt. Maybe that is why Muffins are becoming very popular. So when a friend of mine’s mother made this Apple Cinnamon Cake I knew it would be a hit in my house too. I basically kept her recipe intact I just had to increase the cinnamon, nothing like that amazing combination of cinnamon and apples. My eldest daughter went to a get together at her friend’s house on the 26th and asked if I would bake something for her to take. 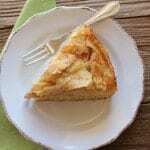 I suggested this delicious Apple and Cinnamon Cake that I said I had tasted recently and it was really good. Well, I guess it was too good, because that Apple and Cinnamon Cake was not allowed to leave this house. I ended up making shortbread cookies. When she came home I asked how they liked the cookies and she said “I have never seen anyone eat shortbread cookies like they did, one right after the other like potato chips!” Enjoy! 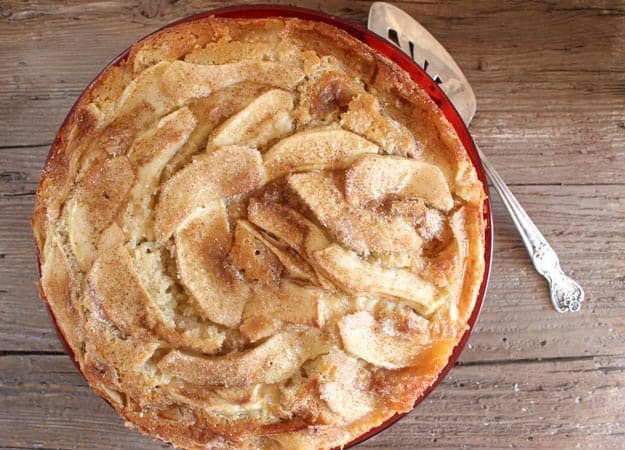 Apple and Cinnamon make this the perfect Fall Cake. Pre-heat oven to 350° (180° celsius). 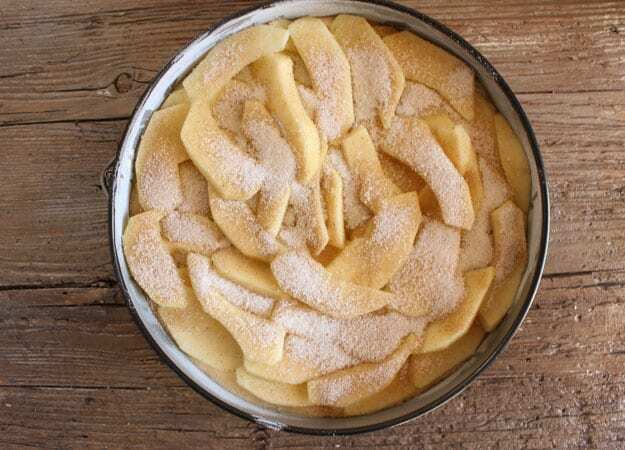 Grease and flour a 9" (24 centimeter) spring-form cake pan. In a medium bowl toss together sliced apples and lemon juice, set aside. In a small bowl mix together cinnamon and sugar, set aside. In a medium bowl cream butter and sugar, then add eggs one at a time, mix well, then add oil, vanilla and milk and beat till smooth. In a small bowl whisk together flour, baking powder and 1 teaspoon cinnamon, add to batter and beat on medium until smooth. 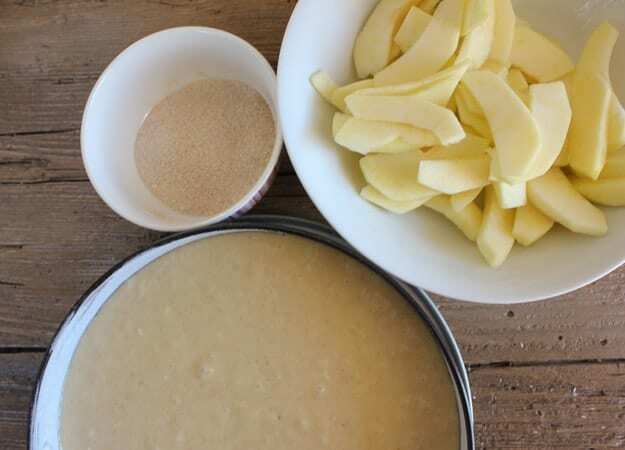 Spoon batter into the prepared cake pan, top with sliced apples (do not press down), sprinkle with cinnamon sugar mix. Bake for approximately 50-60 minutes or until toothpick comes out clean. Let cool or serve warm. Enjoy! 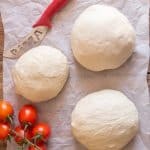 can i use yogurt instead of milk? Hi Narseen I have never used yogurt instead of milk, I would say no because yogurt is thicker than milk. Hi.can I use buttermilk instead of milk? I have everything I need on hand except lemon, would it be horrible if I skipped it. This looks amazing and I am going to give it a try for this Thanksgiving week! Wanted to know if you recommend a particular type of apple for this? The cake taste delicious, however my cake part was dense and a little too dry. Can you make any suggestions. I would like to try it again because the flavor was very good. Hi Jean, maybe you should bake it a little less, sometimes over baking makes a cake dry. Hope that helps. Hi Josie, thanks, let me know how it turns out. My professor at school asked us to all bring in a dish for a celebration we were having. I’ve never baked anything that didn’t come out of a box, but decided to give this recipe a try. I was pleasantly surprised. It turned out just like the picture. My professor ate half the cake and kept telling me how great it was. Thanks so much for the recipe! 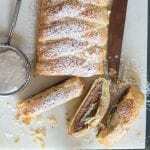 Hi Chrissy, I am so happy you chose my recipe to make and you had fun making it, so glad your Professor enjoyed it. You can’t a better combination than cinnamon and apples, well maybe chocolate and peanut butter. 😉 Have a great weekend. This cake looks so yummy, I’d love a slice to go with my tea right now, I definitely need to try it, thx! Hi Rosanne, thanks it is really good and easy. Hope you enjoy it. Hi! I just made this cake and was wondering what the turn out of the cake is suppose to be, so I know what finish I am looking for? Hi Anjelica, well the cake should look pretty much what the photos look like. Why how did yours look? LOVE it!! Great. 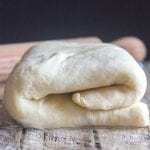 Easy recipe! Hi Maria, thanks, hope you enjoy it! WOW! This is beautiful.. I have to make it in the fall! I LOVE apple desserts 🙂 Yum! Hi Whitney, I love apples and fall too, hope you enjoy it! Oh yum! I’m kinda with your family, not really into super sweet things, so this is right up my alley! Thanks for sharing with us at #TryaBiteTuesday – see you next week!!! Wow, I have got to make this sometime. It looks so wonderful. Hi Teresa, thank you, let me know how you like it. 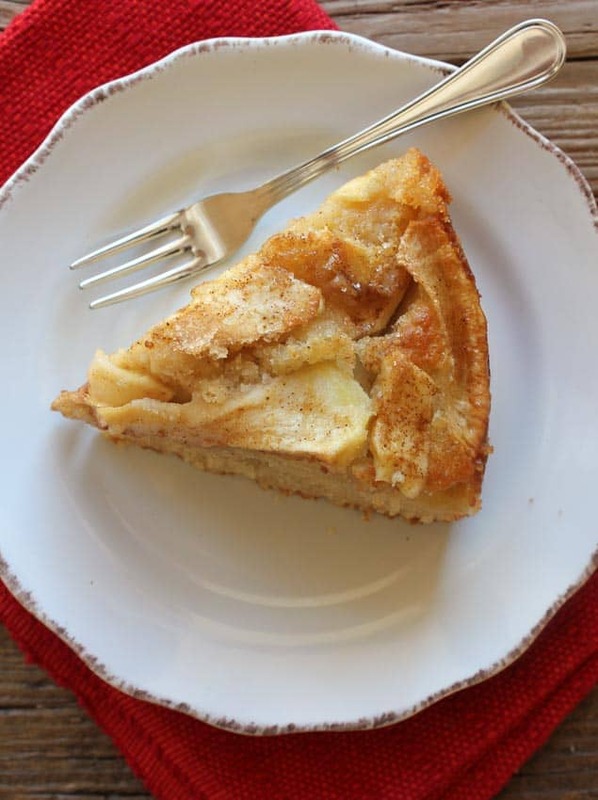 Hi Katherine, thanks for featuring my Apple and Cinnamon Cake, Happy New Year to you. Thanks for stopping by and yes I will share it, Happy New Year. Thanks Pam, Happy New Year to you too! It’s so pretty and sounds delicious. My husband is the same about sweets so if you ever need a cake-eating buddy, please let me know. 🙂 He LOVES apple pie so I’m sure this will be a hit in our house. Pinning now! Hi Emily, thanks, for sure I will give you a call! I hope you like it, let me know. Have a Happy New Year. This apple cake sounds so awesome, i do not have a spring form cake pan..What is another option for me…Thank you and Happy New Year !! Hi Mary, thanks, I think you could use a normal cake pan just make sure it is a higher sided cake pan. Happy New Year to you too! Really want to try this! It looks so good Rosemary! True comfort food! Thanks Veronica, hope you enjoy it. Happy New Year. Hi April, you are so right about a great compromise, the apple topping tastes just like apple pie. Let me know how you like it. Happy New Year.